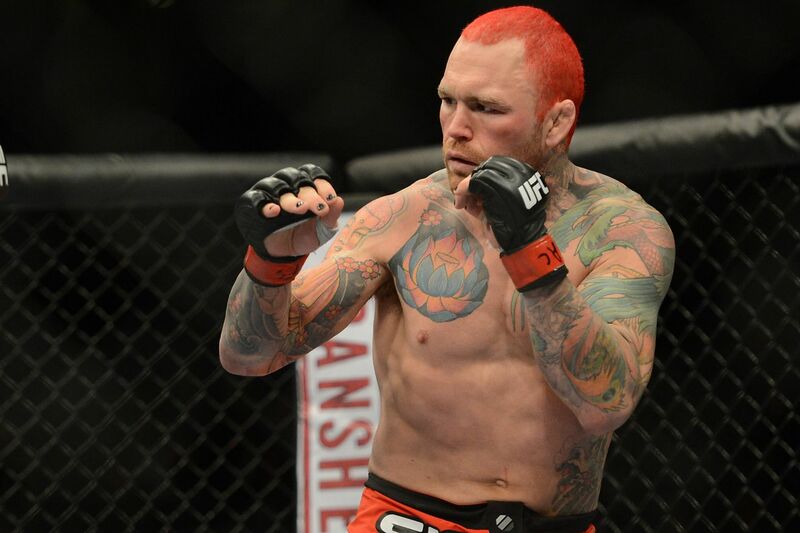 Retired mixed martial arts (MMA) fighter Chris Leben recently finished a five week stint in prison and sat down with Bas Rutten and Kenny Rice on Inside MMA. Knowing the troubled life of one of MMA’s most prolific bad boys, it isn’t altogether surprising “The Crippler” spent a spell in the Big House. What is surprising is the fact he’s come out with a tell-all book about his life entitled, The Crippler: Cage Fighting And My Life On The Edge (co-written with Daniel J. Patinkin). The book discusses “heavy” parts of his life including his involvement in street brawls, battle with depression, along with his publicized on-again off-again struggles with alcohol, crack, opiates and self-harm. “A little bit of it is a ‘what not to do’ but it’s a struggle, you know? And no matter what I was going to do outside the cage I always get back on the horse, I somehow keep going and I think I’m a slight inspiration in some ways from that aspect,” said Leben laughing at the idea. But Leben is definitely not a role model, he is quick to add. The book is heavy but it’s not all doom and gloom. “Crippler” writes about his career high of knocking out PRIDE legend Wanderlei Silva and his time on the debut season of The Ultimate Fighter.